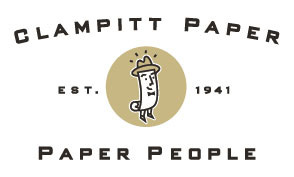 Please visit shop.clampitt.com for our updated digital catalog. If you don’t have a login, be sure to contact your rep to get you set up with one! Don’t have a rep, email us and we will get you set up with one in your area!